You’ll begin examining products with the critical eye of a UX designer, diving into why some products are more hands-on than others. You’ll also kick-start the project for your portfolio by researching existing task management apps and evaluating key features. • Understand the value of design processes and their respective merits and drawbacks. • Sketch possible improvements based on the previous analysis. 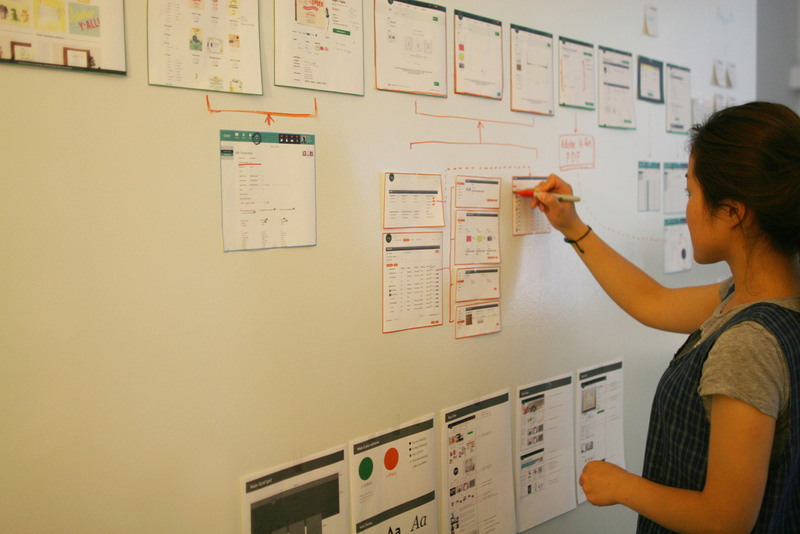 As part of your comprehensive UX portfolio, you will create 3 user personas based on real demographics and an elevator pitch of the product targeting the users’ specific needs. • Create a competitor analysis list comparing at least two of Taskly’s competitors, breaking down each competitor’s profile, marketing profile, core business, SWOT profile, UI/UX, content, design, and performance quality. • Create a task model for Taskly including description of complex evaluation, controlled evaluation, and direct connection. 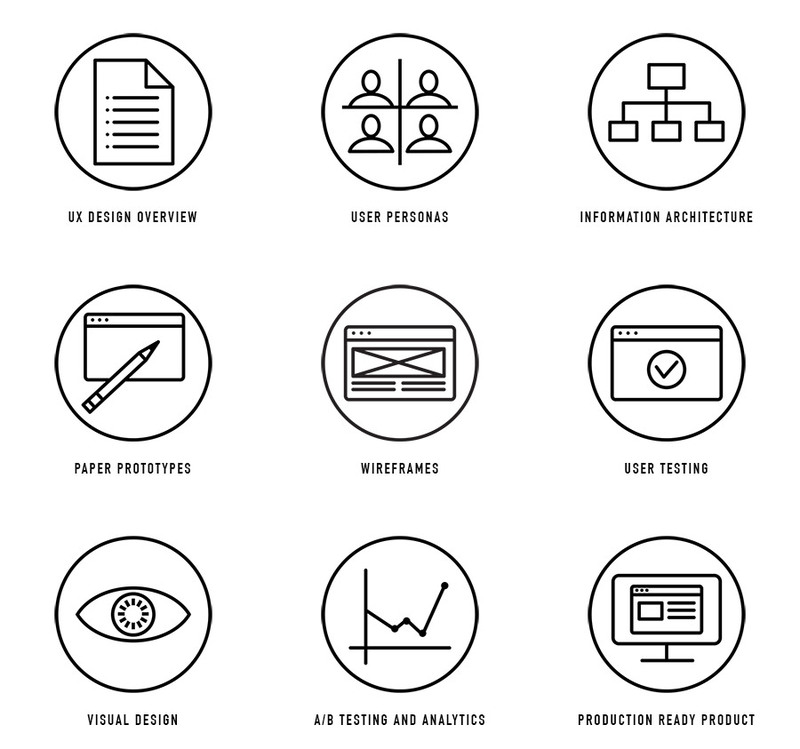 To successfully illustrate the technical articulation of your product’s information architecture, you will create a visually appealing and portfolio-ready digital site map for a client. To effectively exercise your creative and technical skills, you will sketch and refine wireframes with a consistent and user-friendly layout. With the articulation of user flow in mind, you will create and enhance 10+ digital wireframes and incorporate them in a professional and attractive presentation for a potential client. In a short and professional presentation, you will share the test data you collected and compare the goal or hypothesis of the test with the results. Using your completed wireframe, you will design every page of a web app and create the user interface of the app. Referring to the test results and user feedback you have gathered so far, you will extensively review your design and discuss your findings with your mentor. To summarize your final and polished portfolio, you will prepare a short document detailing the design process as well as major milestones of building the app.